So far, 2013 has been a tough one for our sweet Emma Kate. We try to keep it light and positive, but it is what it is. Asthma, allergies, alopecia areata, eczema...how much more can a girl take? Hopefully she can take a lot more because sweet baby girl broke her arm over Memorial Day! It's minor, will only take 4 weeks to heal, and the cast can get wet (again, we have to look on the bright side!). It also matches her dance gala costume (no accident there I tell you). 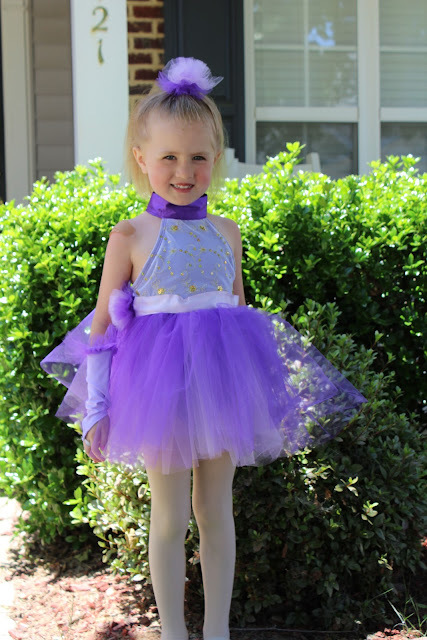 Here she was today (day 2 of having a cast) getting ready to go to dress rehearsal. Darling Emma Kate, I can't always shield you from the world and what it tosses your way, but I will cuddle you and sit right next to you while you go through it. 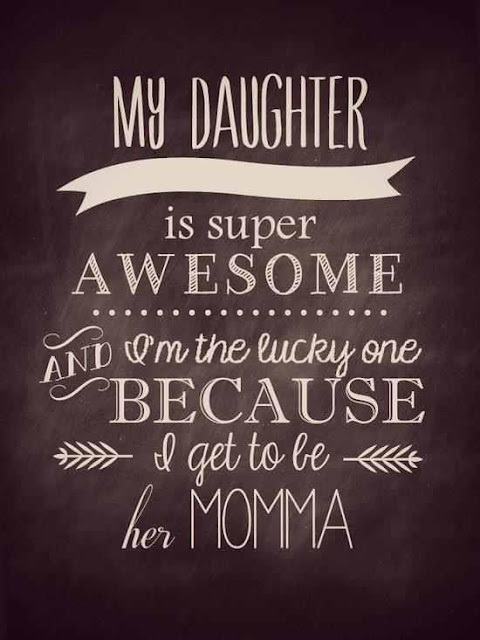 You are one tough cookie and Daddy and I love you "much much". 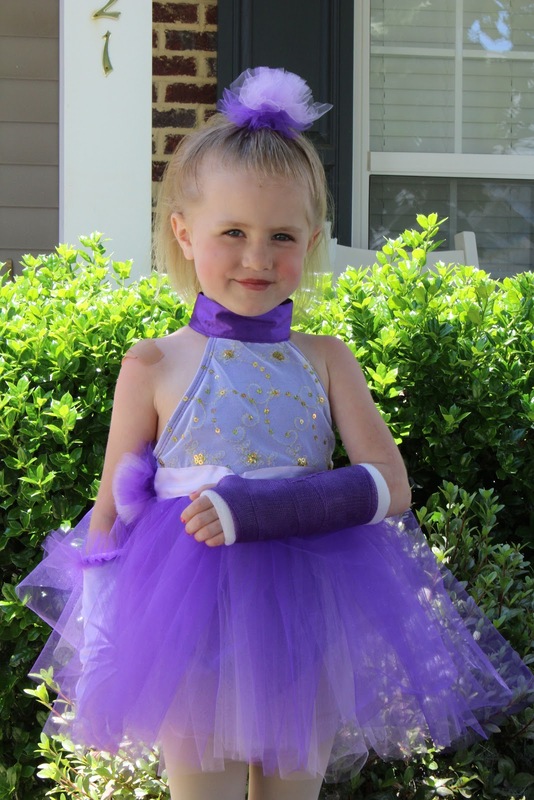 Emma Kate - You sure are one cute tough cookie and can rock the purple cast quite well! Praying for a quick recovery! What a blessed momma you are of your three little ones and I know they are so thankful for you and all your love for them! Hugs friend!